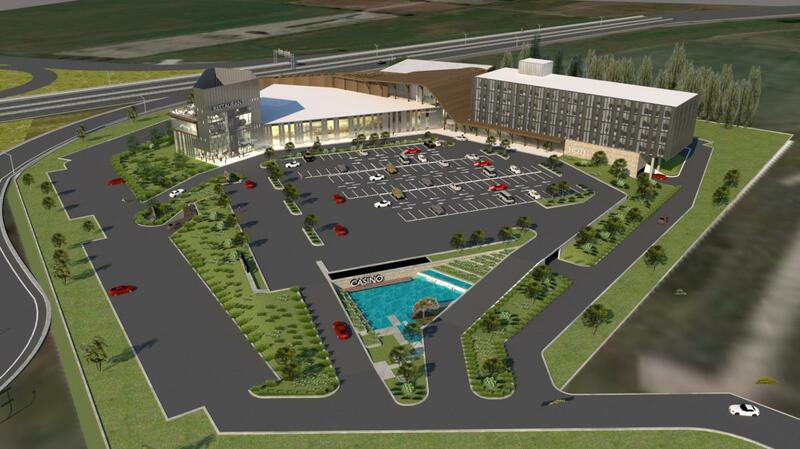 A plan to build a new mid-sized casino entertainment venue with a hotel was provided with its necessary final approval by Delta City Council earlier this week. 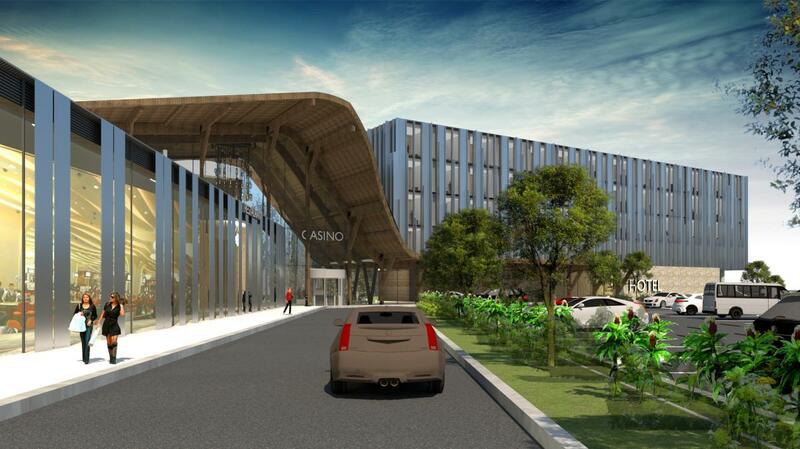 The casino redevelopment on the 11-acre site of Delta Town and Country Inn, near the south end of the George Massey Tunnel, next to the interchange of Highway 99 and Highway 17A, will be constructed and operated by Gateway Casinos & Entertainment (GCE). 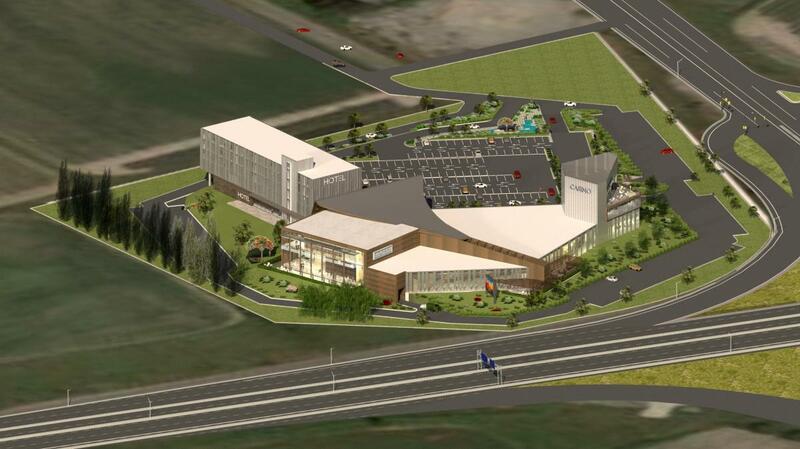 City Council approved GCE’s project calling for a total floor area of about 161,000 sq. 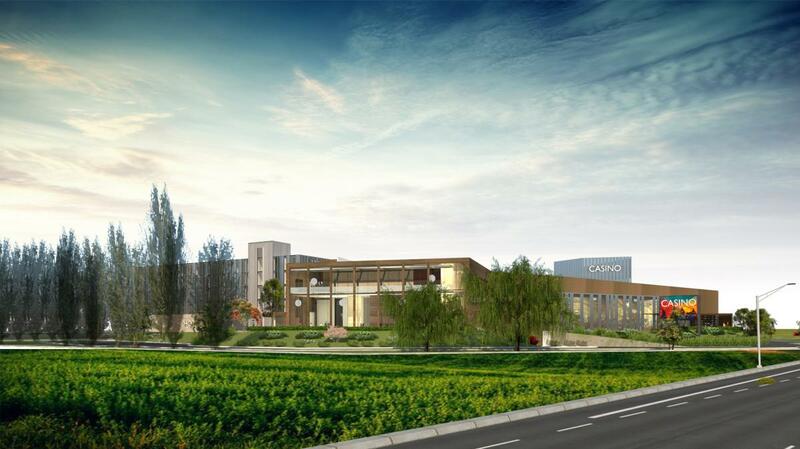 ft., including a 42,227-sq-ft casino floor and 124 guest rooms within an attached five-storey hotel building. The casino floor area is roughly the same as the now-closed Edgewater Casino location within the Enterprise Hall building of the Plaza of Nations. Three eateries are planned as part of the new complex: Match Eatery & Public House, The Buffet, and Atlas Steak + Fish. 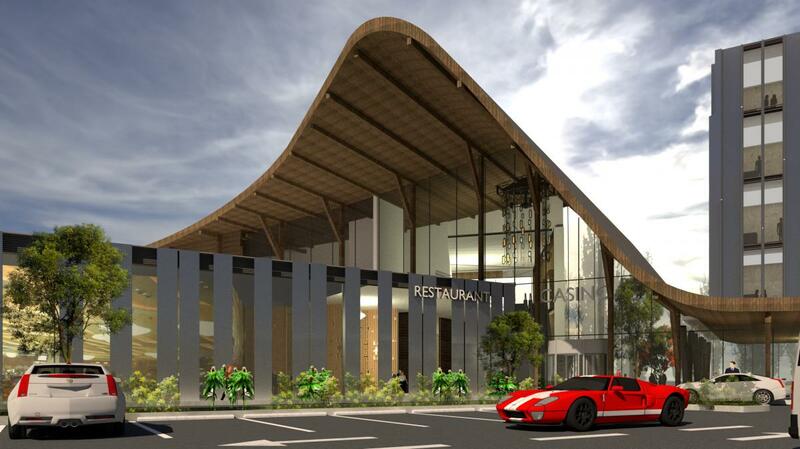 Each restaurant will be approximately 5,000 sq. ft., and Match and Atlas will both have a seasonal outdoor patio. 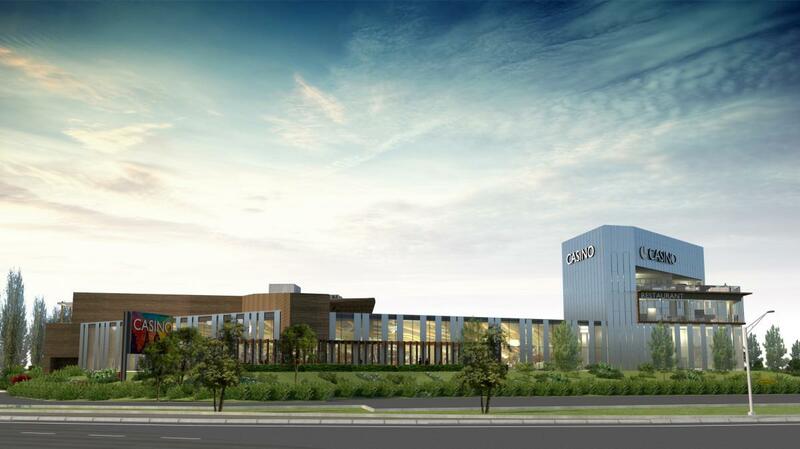 The project is designed by IBI Group Architects. 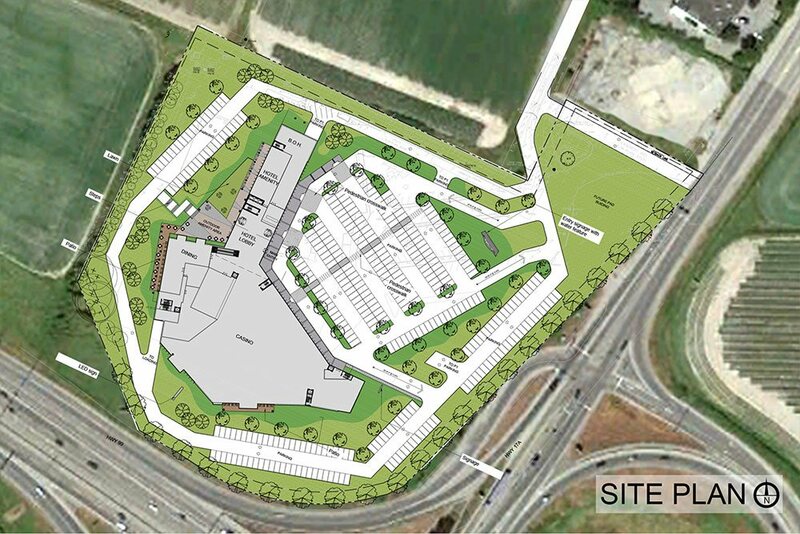 The new attraction will be car-oriented, with a total of 800 ground-level parking stalls included in the development. 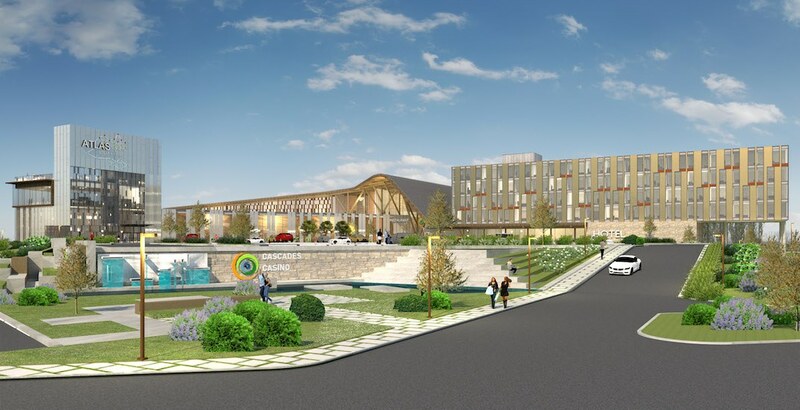 GCE expects the redevelopment will cost $70 million to build, and its economic impact upon opening will result in 700 new jobs and an an annual payroll of about $25 million. The City of Delta can also expect to see $1.5 million and $3 million in annual revenue.